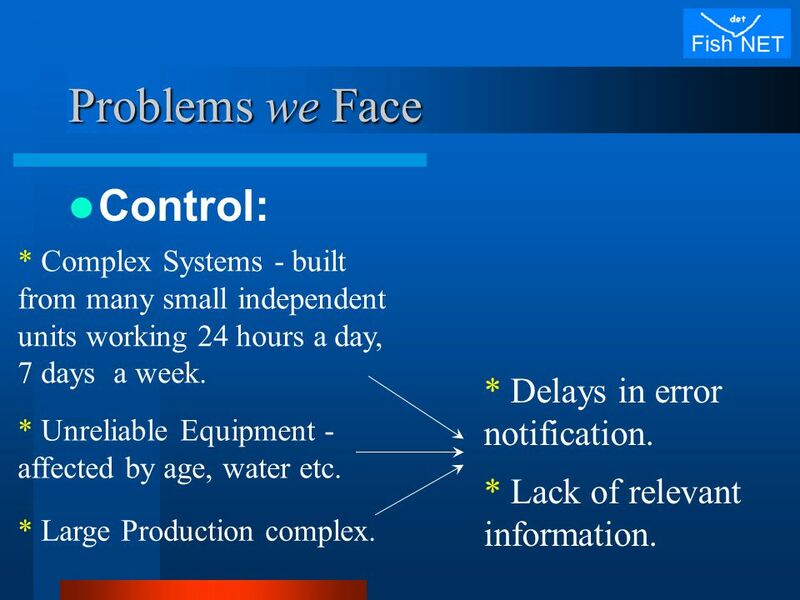 3 Problems we Face Control: * Complex Systems - built from many small independent units working 24 hours a day, 7 days a week. * Large Production complex. * Delays in error notification. 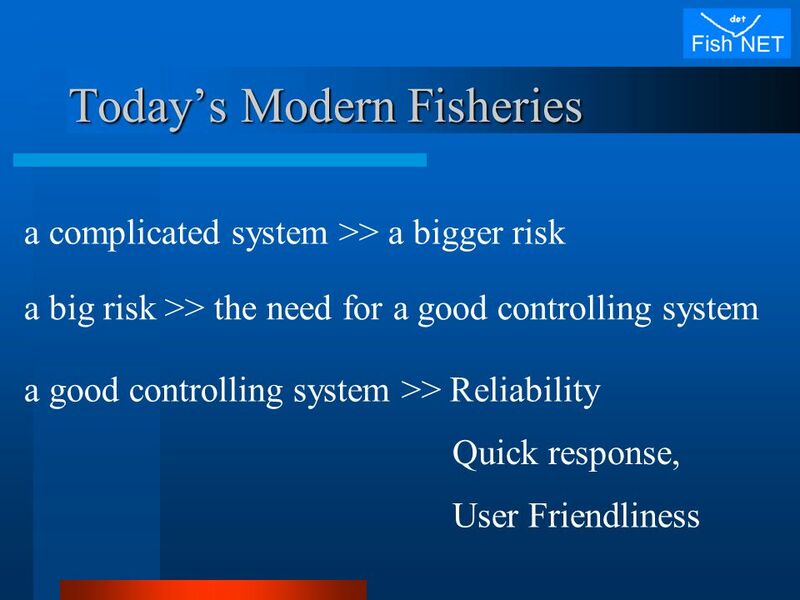 * Unreliable Equipment - affected by age, water etc. * Lack of relevant information. 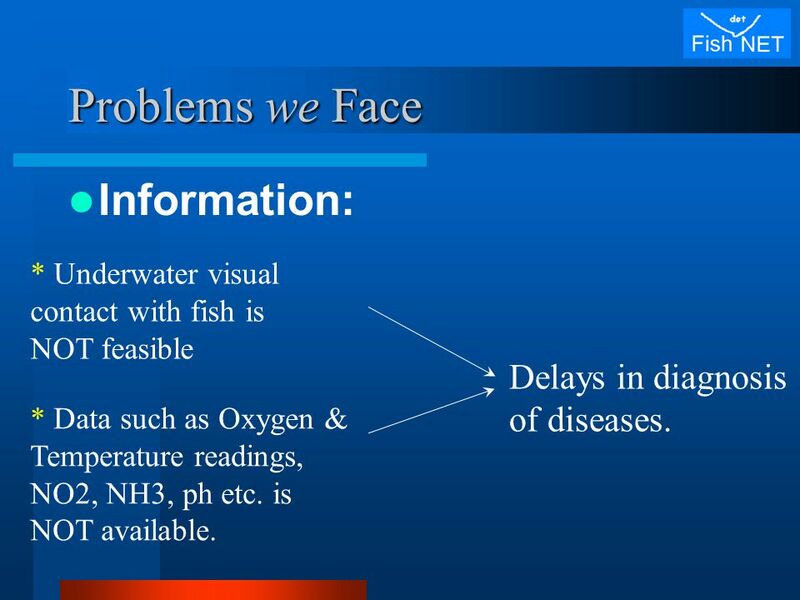 4 Problems we Face Information: * Underwater visual contact with fish is NOT feasible Delays in diagnosis of diseases. 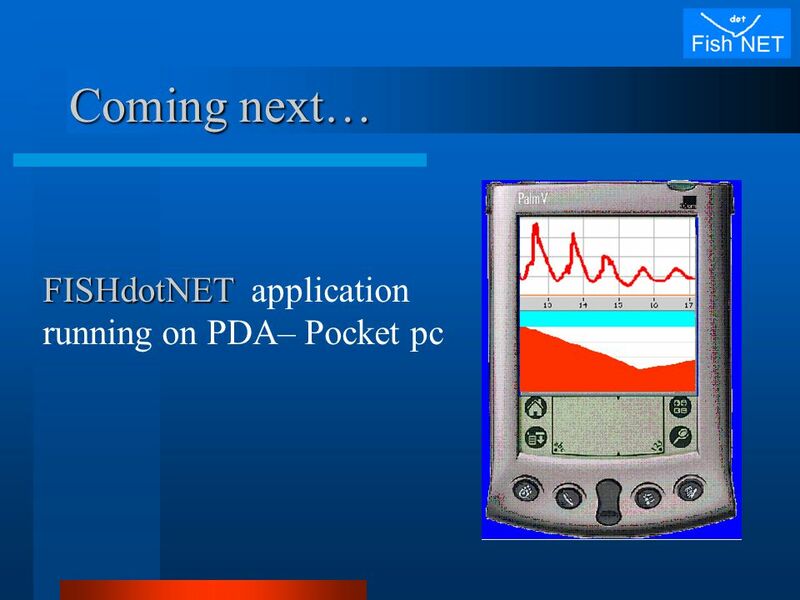 * Data such as Oxygen & Temperature readings, NO2, NH3, ph etc. is NOT available. 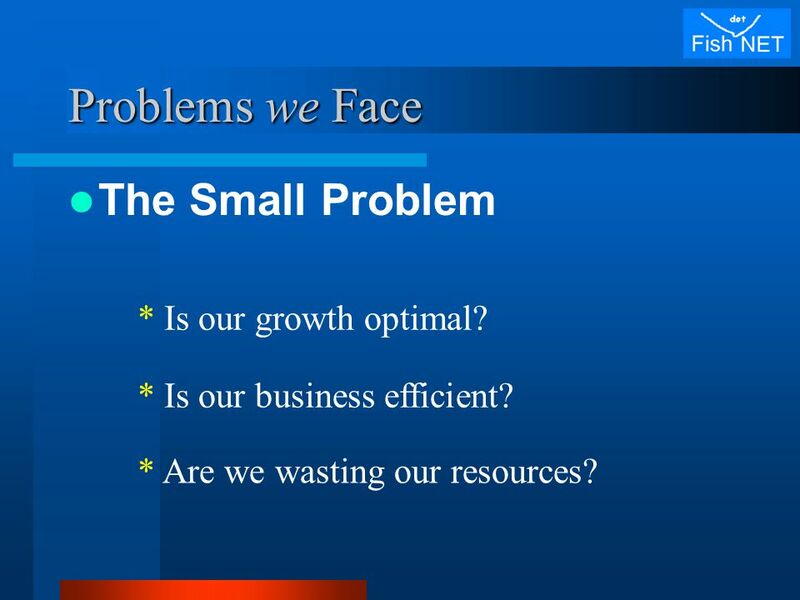 6 Problems we Face The Small Problem * Is our business efficient? * Is our growth optimal? 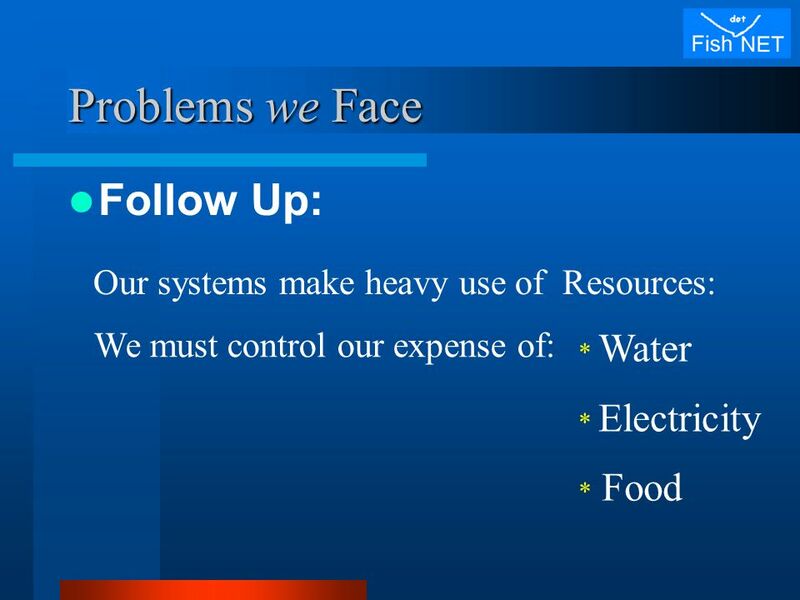 * Are we wasting our resources? 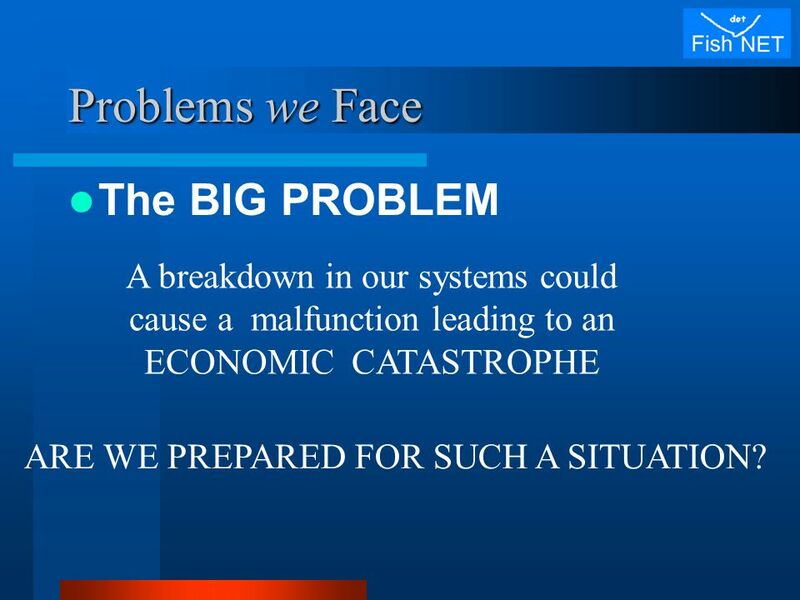 7 Problems we Face The BIG PROBLEM A breakdown in our systems could cause a malfunction leading to an ECONOMIC CATASTROPHE ARE WE PREPARED FOR SUCH A SITUATION? 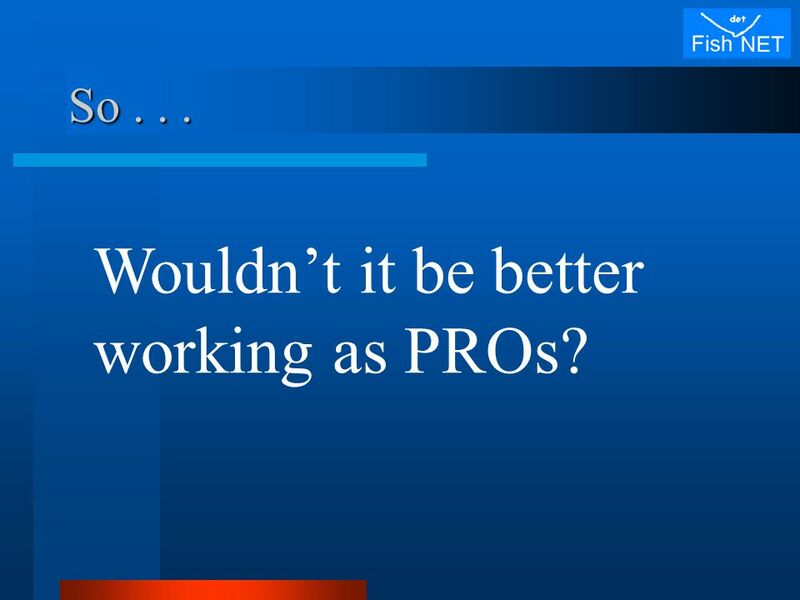 8 So... Wouldn’t it be better working as PROs? 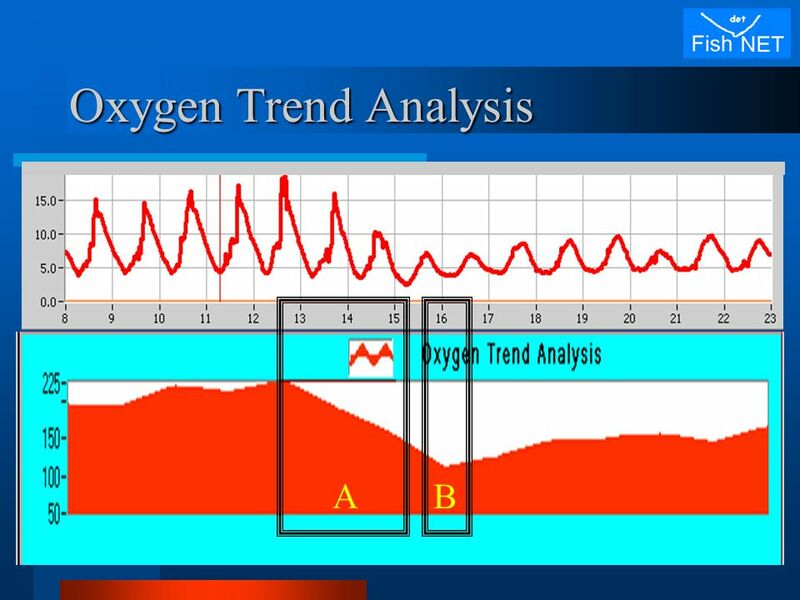 10 Oxygen Trend Analysis - OTA Graph range: years/months/days Creating an Oxygen Trend Analysis graph, giving the breeder earlier notice of the behavior of the oxygen in the pool. 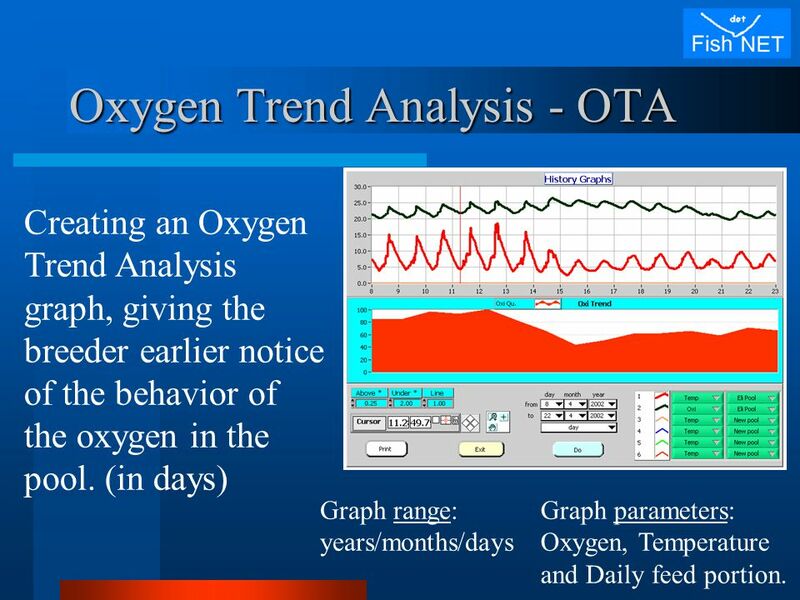 (in days) Graph parameters: Oxygen, Temperature and Daily feed portion. 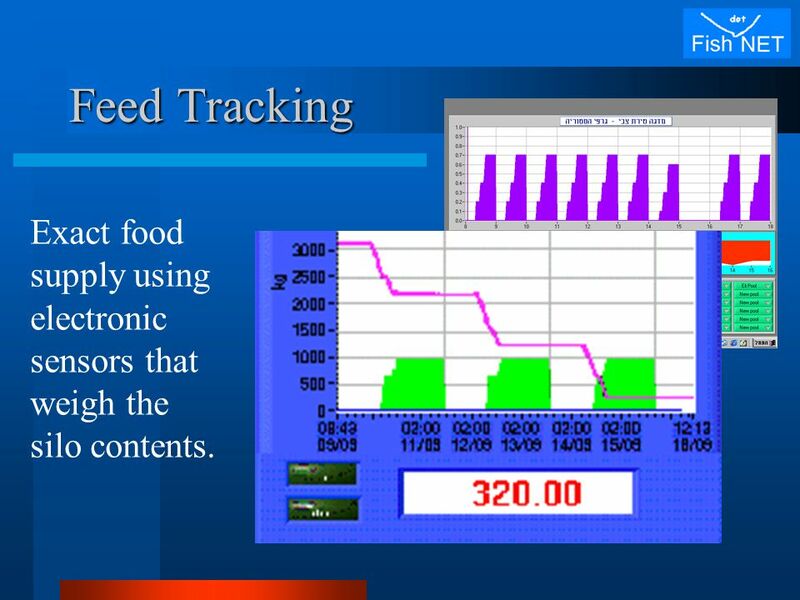 12 Feed Tracking Exact food supply using electronic sensors that weigh the silo contents. 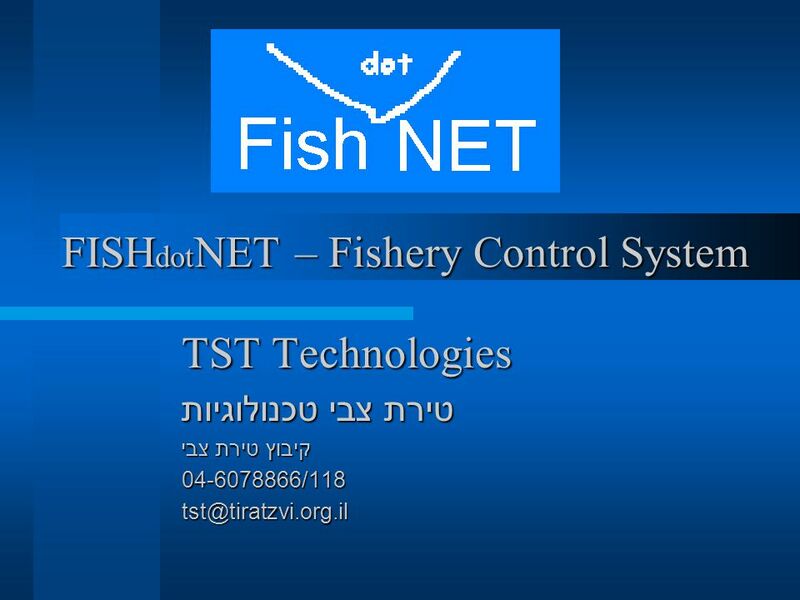 Download ppt "FISH dot NET – Fishery Control System TST Technologies טירת צבי טכנולוגיות קיבוץ טירת צבי"
Mag-Cell Product Presentation. 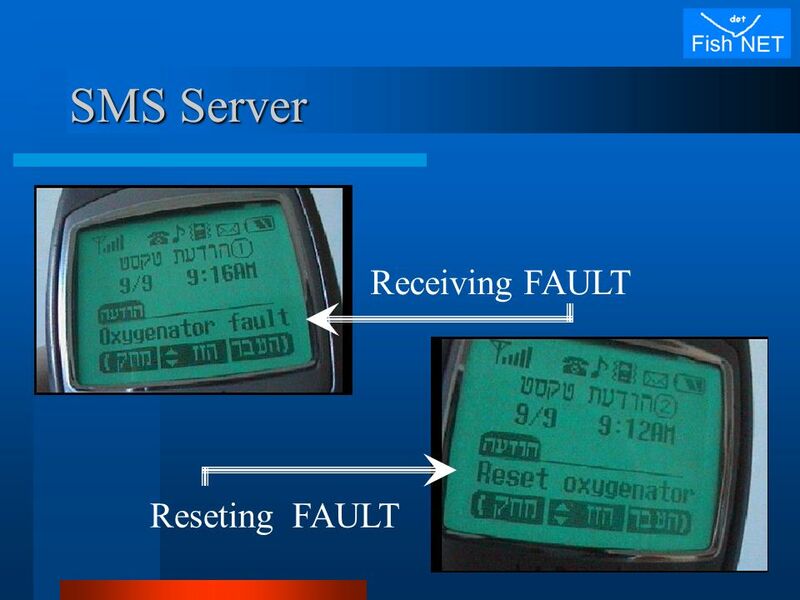 Introduction Using the latest technology in GPRS communication Mag-Cell is a complete live Guard Monitoring Solution Automated. Complex IT solution for a Hungarian Children's Hospital György Velkey MD general director Bethesda Childrens Hospital of the Hungarian Reformed Church. 1 Budget Compliant Water Management SECOSYS Water Management Products. 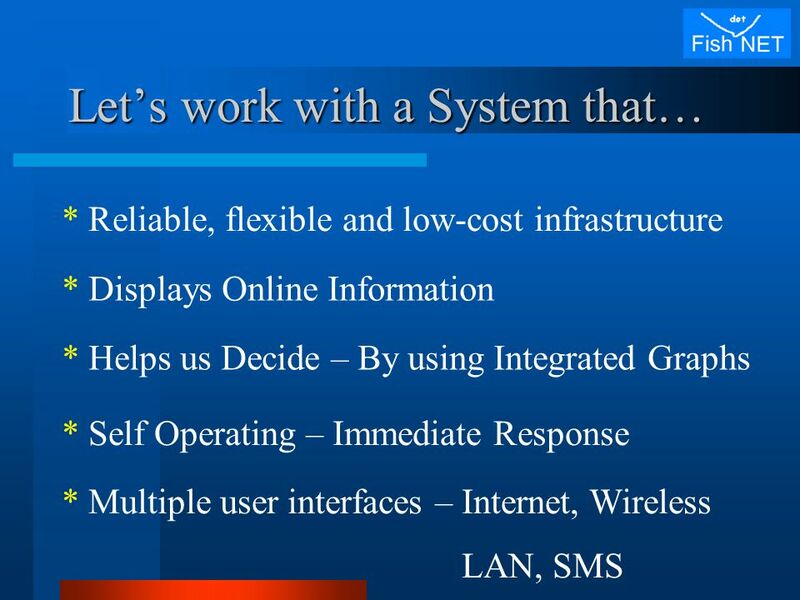 What we do Larotecs Web2M is an off-the shelf, end-to-end, web-based solution designed to manage multiple widely distributed devices. Term 2, 2011 Week 1. 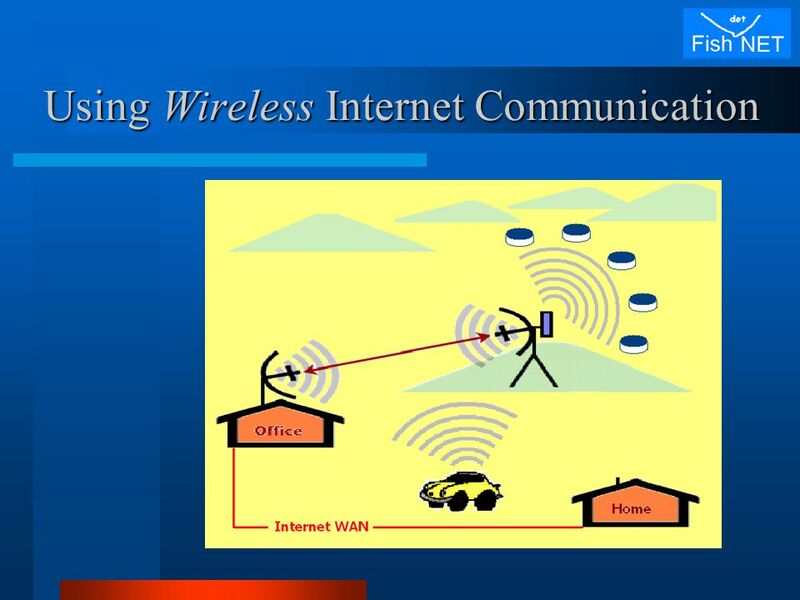 CONTENTS Sending and receiving devices Mobile devices connected to networks – Smart phones – Personal digital assistants – Hand-held. Excalibur Communications Paul Crow Corporate Sales Manager. Energy and Water Data Capturing and Monitoring Data and What It Can Do for You! Southface Lunch and Learn, June 18 th, 2013 Scott Kale – VP Sales, WaterSignal. 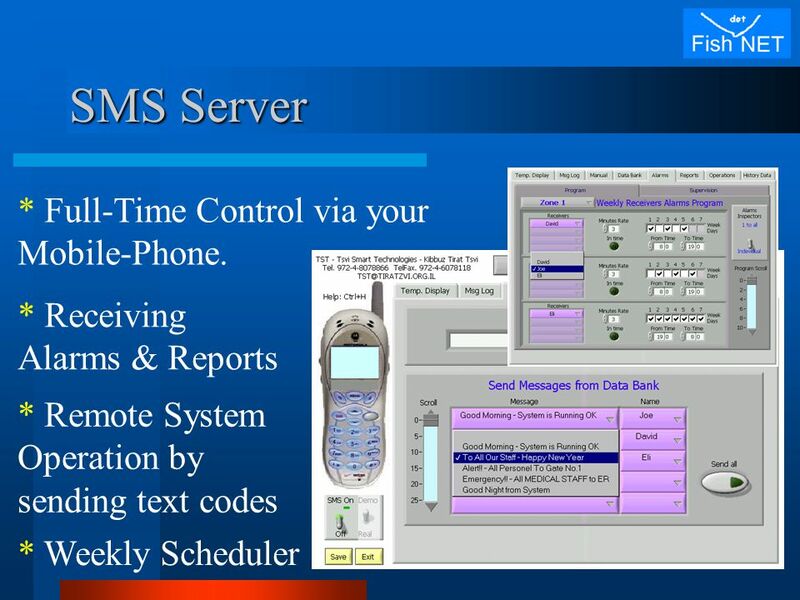 ONE STOP THE TOTAL SERVICE SOLUTION FOR REMOTE DEVICE MANAGMENT. SensMax People Counting Solutions Visitors counting makes the most efficient use of resources - people, time and money, which leads to higher profits in. 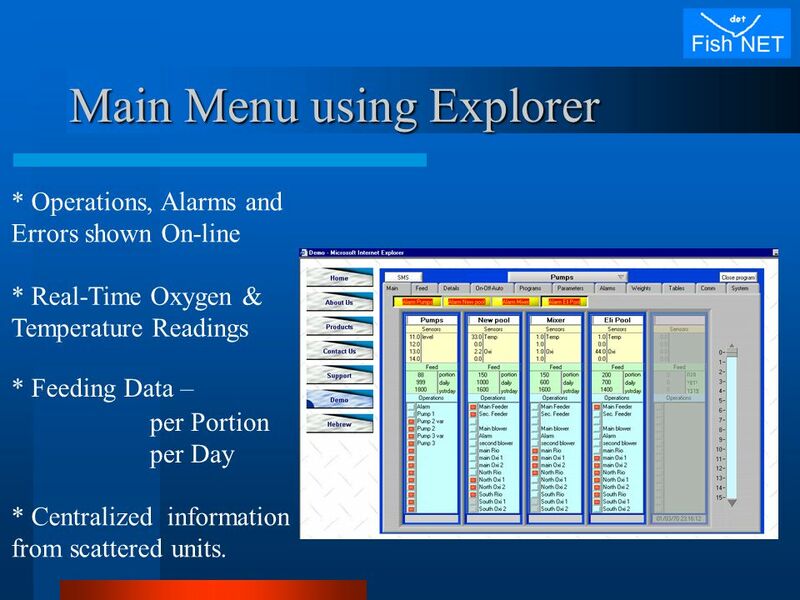 EMS ROMC Environment monitoring system for ROMC..
STAMI (ST Advanced Metering Interface) Web Tool for the advanced management of LV Network Trends in Power Industry in the European Context VIII Antonello. 1 Community Pilot Device Information The Customers’ Perspective on Tools and Technologies Information gathered by: Andy Mendyk Joe Kramer. Digital video security systems 2 Multi-functional CCTV Management System The Most Complete Integrated Digital CCTV Management System. 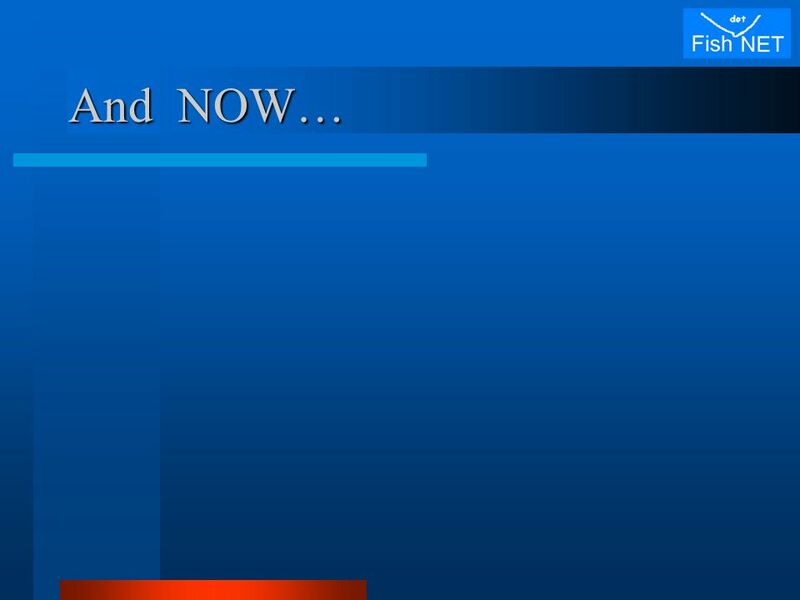 © NEWCOM INTERNATIONAL, INC All Rights Reserved. 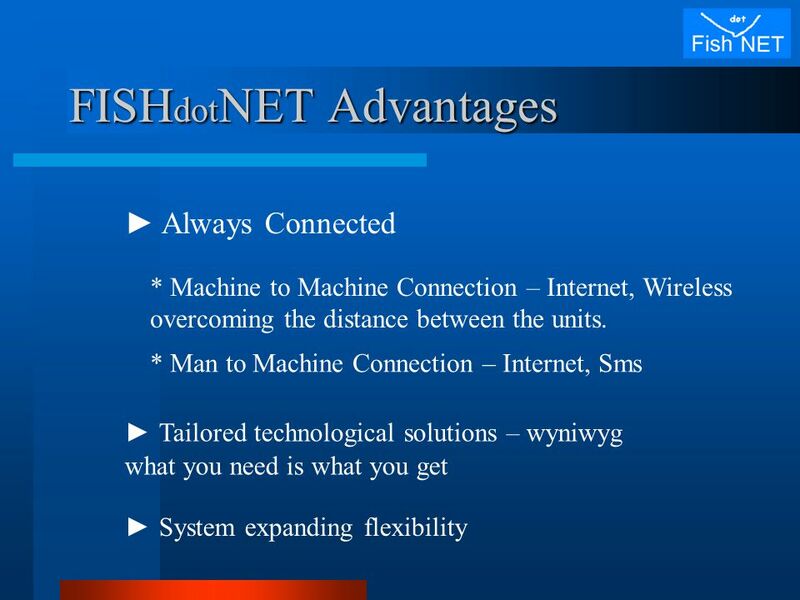 The content provided here, including, but not limited to, text, graphics, images, and logos, is.